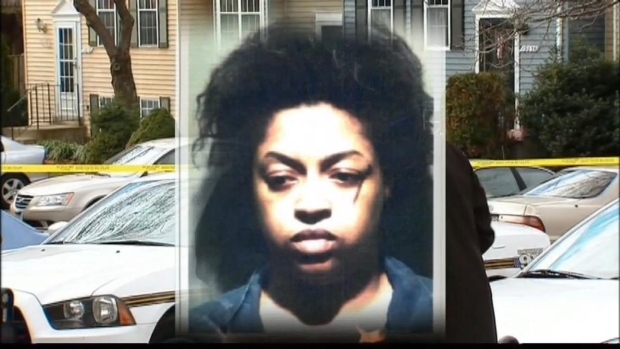 Detectives in Montgomery County, Md., have charged a mother with the deaths of her two children. 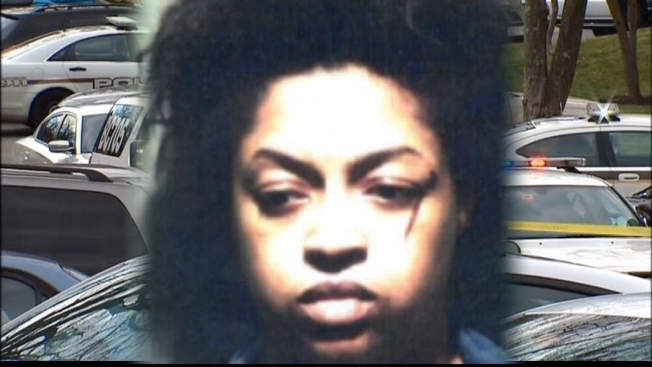 Police charged Zakieya Latrice Avery, 28, of Germantown, with two counts of first-degree murder and two counts of attempted first-degree murder. She is currently being held without bond. The deceased children are identified as Norell N. Harris, 1, and Zyana Z. Harris, 2. The other two children are still hospitalized. They are identified as Taniya Harris, 5, and Martello Harris, 8. News4's Darcy Spencer reports on new details of a double murder in Germantown. Police were called to the 19000 block of Cherry Bend Drive Friday morning and discovered the victims. Avery attempted to run from officers, but was apprehended quickly. A neighbor called 911 on Friday saying he saw a blue car with its door open and the knife on the sidewalk outside the house. Police who responded to the scene saw a blue car with its door open. The keys were in the ignition and there was blood in the car. Police also found a knife on the sidewalk outside. Police believe the red-handled knife may be one of the weapons used in the attack. Officers had to force their way into the home and found the victims inside in a "very bloody" crime scene. The children were found in the bedrooms and may have been asleep at the time of the attack. Witnesses described seeing the officers bring out the victims. "I did see a police officer holding a child ... it was a little kid," said one neighbor, who did not want to be identified. The injured children are being treated in Children's Hospital in northwest Washington.